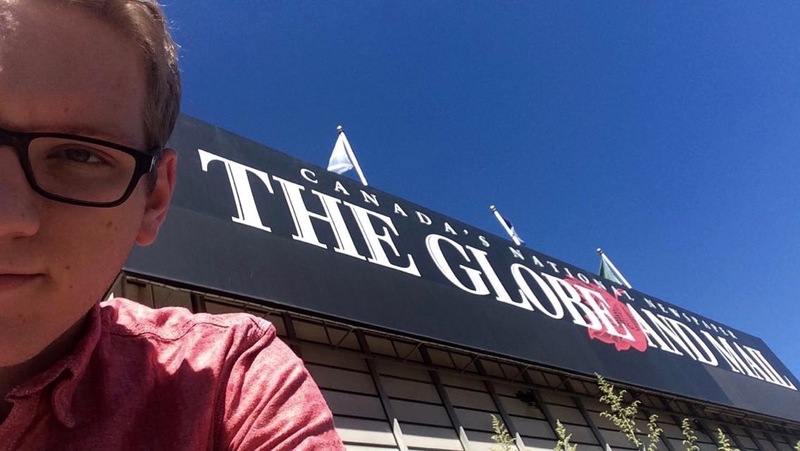 I first joined The Globe and Mail in the summer of 2016. I worked as an editor on the video desk, where I managed nearly all of the videos on the Globe’s website and social channels, occasionally getting to the chance to produce as well. I was called on some months later to launch the Globe’s video operations from the Ottawa bureau. Though I would occasionally go on-location, much of my work was shooting opinion videos with guest contributors and columnists such as John Ibbitson and Rob Carrick. I also had the chance to cover the 2017 federal budget with the Globe – certainly one of my career highlights to date.